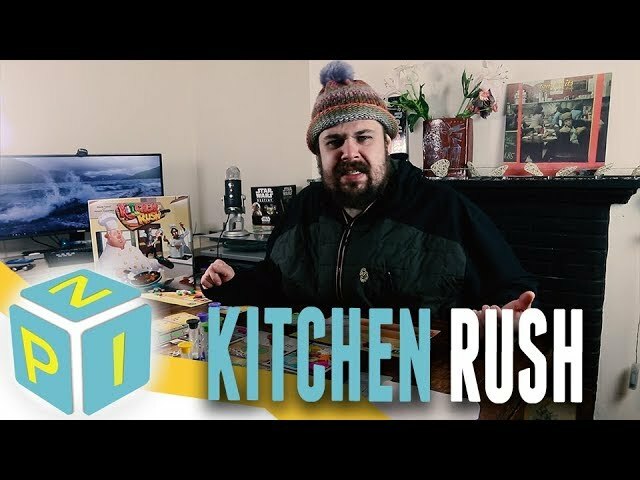 Kitchen Rush Review - On Your Marks! Get Set! Disaster. 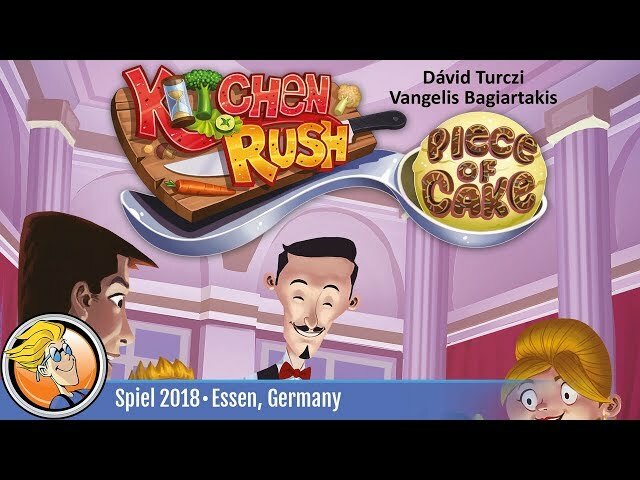 Kitchen Rush is a thematic game for 1-4 players.